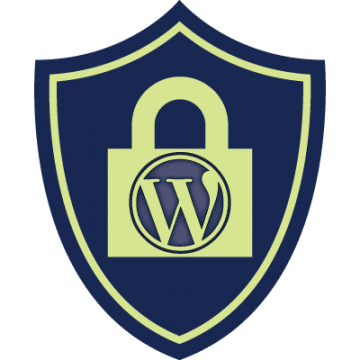 WordPress is well designed and has many built-in security features so that it is relatively secure out of the box IF you (or your developer) do some basic things when a site is created. If you are still writing down passwords or saving them in a spreadsheet it is time to stop! Use Lastpass.com and use really passwords for important websites. The defaults for your hosting are probably a lot less secure than they could be – why not increase security beyond the default settings. Make sure you have a good malware program and it runs automatically – I recommend the paid version of MalwareBytes. Make sure you have a good anti-virus program that runs automatically. Make sure your computer and software is up to date. NOTE: WPTechGuru uses many additional techniques to protect your website not listed above. Backups are essential to any security strategy. Make sure you have backups created on a schedule that corresponds to how often you make changes to your website. Backups also come in handy if you do something that accidentally causes a major problem on your website (All WPTechGuru plans include backups).